Reading Tarot reversals can be tricky. What do they mean? What's the purpose? 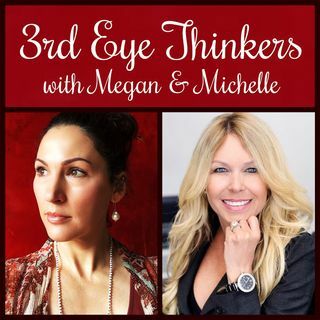 Megan and Michelle walk you through the traditional meanings of reversals, and why they're not necessarily negative.